In Room 3 at the moment our topic is Matariki. Please leave a comment telling us what you know about Matariki! The seven sisters come out at early June and the end of May. I now that matariki is a legand becuase it would of hapned a long time ago i'v never seen it before id like to. SEVEN STARS IN THE SKY CALLED SISTERS. matariki is the strat of new year and the name of the seven stars. Do you no enything about matariki. sometimes they are called sevon sisters. matariki is gods sons eyes. 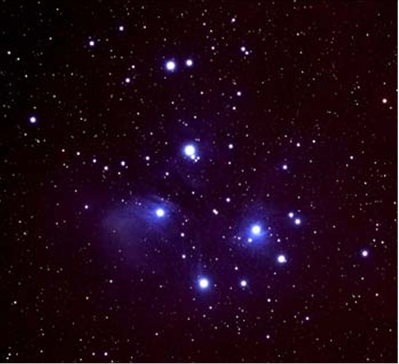 matariki is called the 7 sisters. in the maori new year it is a time for sharing family stories and time for making kites. to weave and carve. I know that matariki is sometimes called the seven sisters.I know story about matariki .